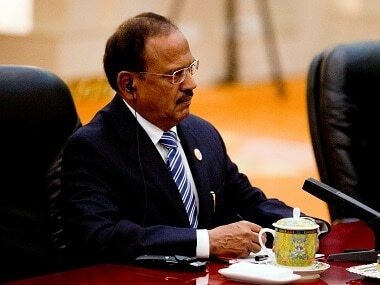 Ajit Doval said that the fragmented polity will make it impossible for India to realise its will because weak governments are unable to take hard decisions. 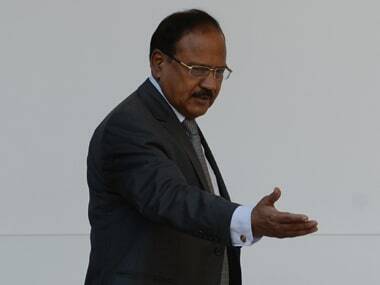 A week after the successful India-US 2+2 Dialogue in New Delhi, National Security Advisor Ajit Doval is in Washington to hold meetings with top officials of the Trump Administration. 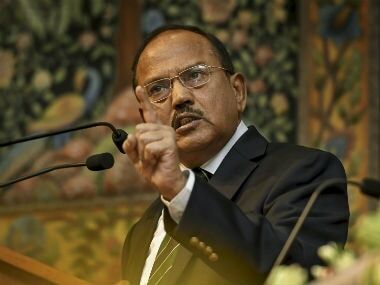 A Cabinet meeting was called to brief the union ministers on various aspects of the Rafale fighter jet deal between India and France to counter the Opposition and its attacks. 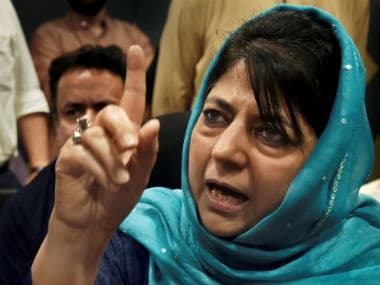 PDP took exception to National Security Advisor Ajit Doval's remark that separate Constitution for Jammu and Kashmir was an "aberration". 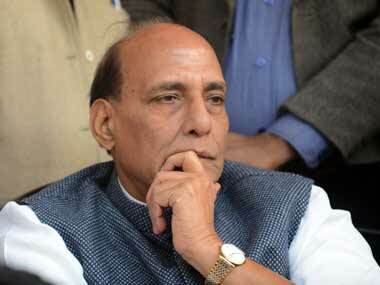 India’s counter-terrorism efforts have witnessed a mix of achievements and failures. 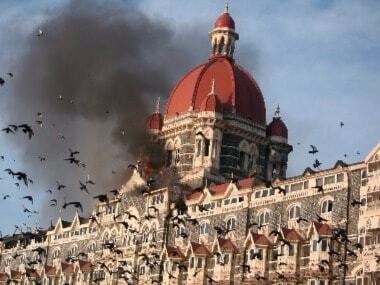 But overall, it could be convincingly argued that India’s counter-terrorism strategy has continued to be largely ill-defined, reactionary, and lacking in coherence.